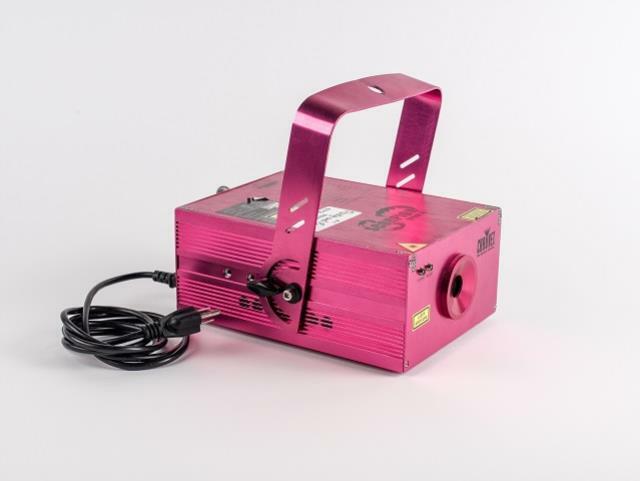 Scorpion Storm FX is a DMX-512 controlled red and green laser that creates a unique starfield effect with many patterns and hundreds of beams, powered by 30mW green and red laser modules. It offers color selection of red, green, or red and green with strobe control. Dual effect motors allow control of rotation and stutter effect. * Please call us with any questions about our light laser scorpion rentals in Columbia and Jefferson City MO.